Do you have a natural curiosity for how things work? Want to know more about how engineering shapes our daily lives? Or perhaps you just like to learn something new in a casual and engaging setting? Then Pitch 200 is for you. Pitch 200 brings together civil engineers from across the UK to showcase their work and what they love about civil engineering in a series of free, fun and informative presentations highlighting the variety of roles the civil engineer plays in modern society. 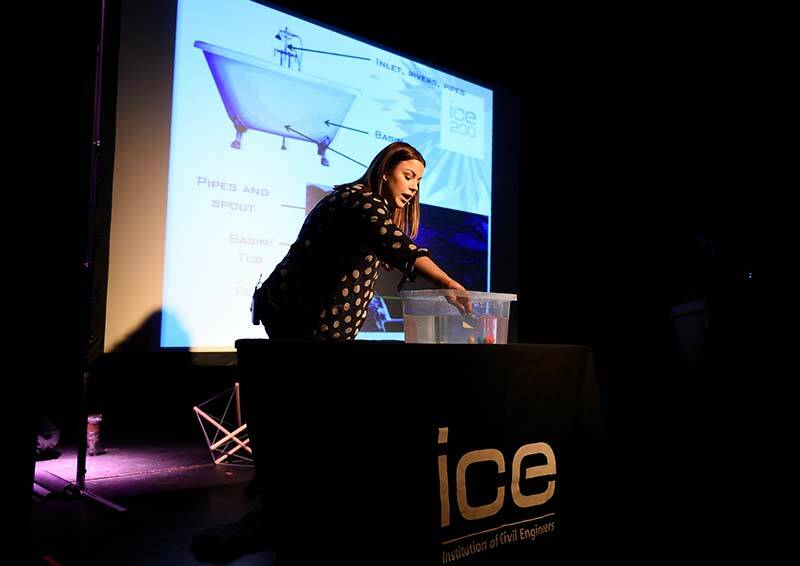 In the first leg of the Yorkshire and Humber competition, entries from Leeds and Sheffield will showcase their talent and creativity in a 200 second presentation in Sheffield, with top entries selected by a panel of expert judges going forwards to the regional final in York on 15/05/2019. The winner of the regional final will become the Yorkshire and Humber Regional Ambassador for 2020 and represent the region at the Grand Final in London. Following on from the presentations there will be a chance to network and socialise. Refreshments will be served at 17:30 for a 18:15 start. The event is free to attend but we ask that you book your place for catering purposes. Interested in entering the competition? Complete the entry form and return on 23/02/2019.